Consider the benefits of a well-groomed beard: It's soft, shapely, and clean. It doesn’t itch. 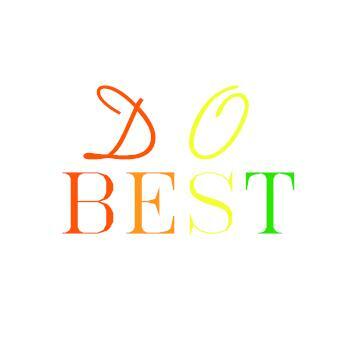 Plus, you'll scoop up compliments for how damn good it looks. The difference comes in the maintenance, in the products and tools that sculpt your chin hedges to a stature well above other guys' bush-league beards. 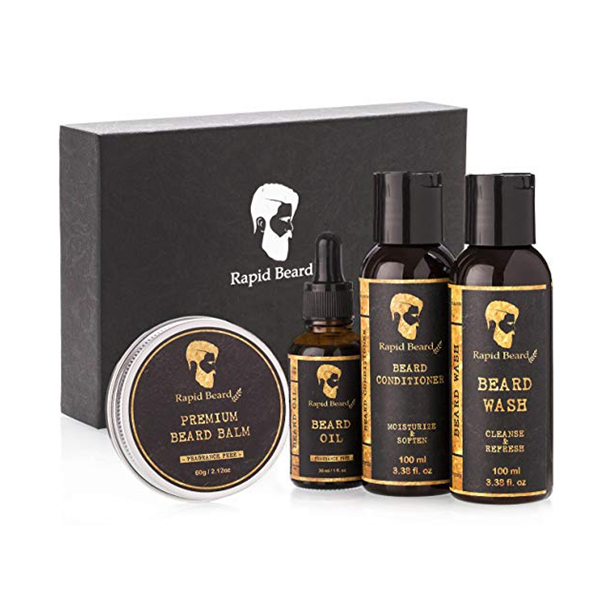 So, after picking the best beard style for your face shape, stock your beard kit with these products, then enjoy the accolades and confidence to follow. 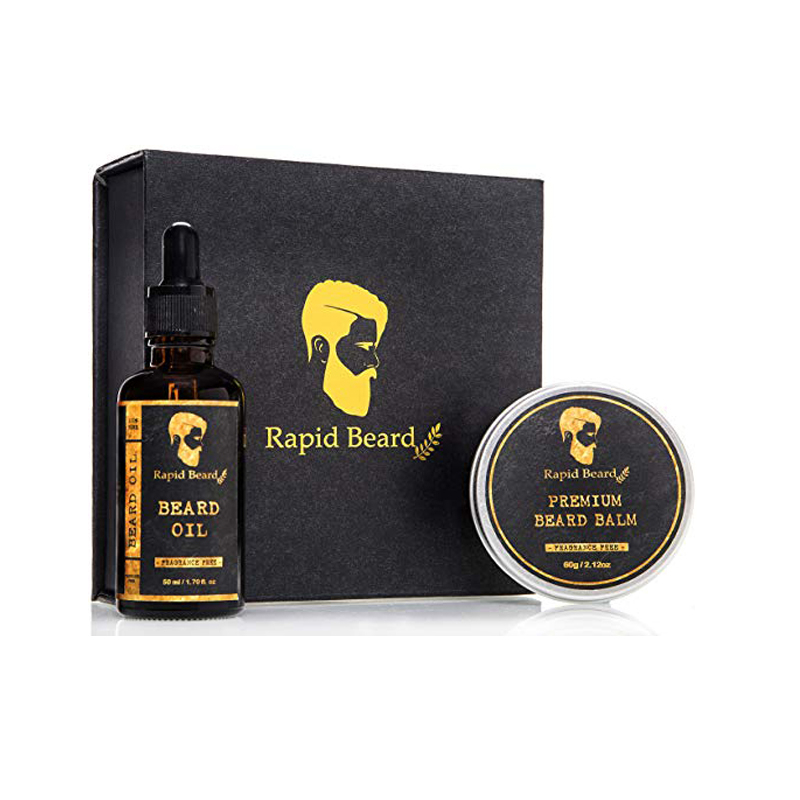 • Beard Oil/Balm: The best kept secret in beard grooming, beard oil is the key to a healthy and soft beard. 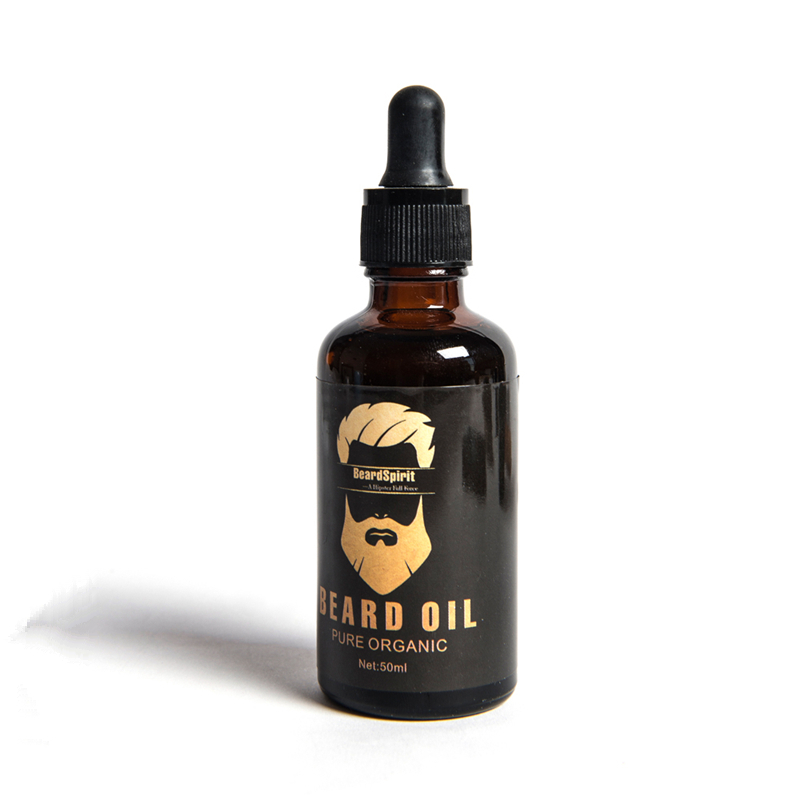 Safflower oil and Vitamin E moisturize your skin and hair follicles to prevent beard itch. 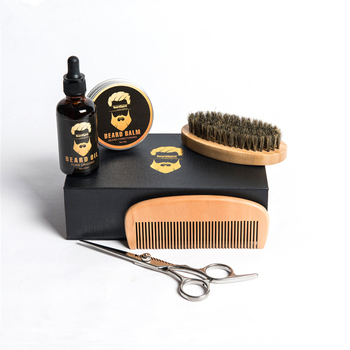 Grape seed oil and argan oil locks moisture in your hair for a healthier and softer beard. 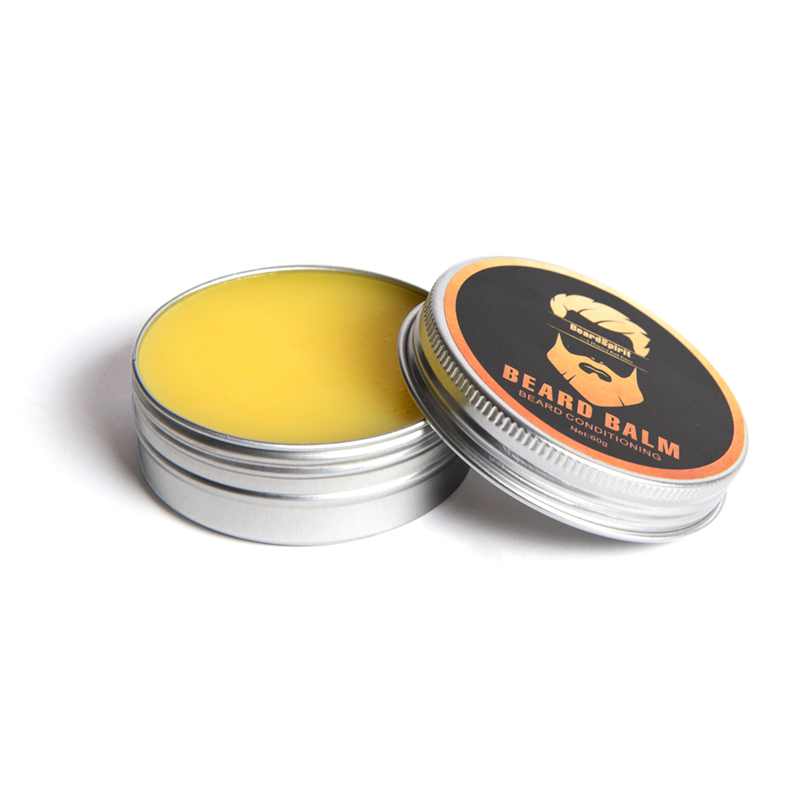 Eliminates flakes and what some call, beard-druff. 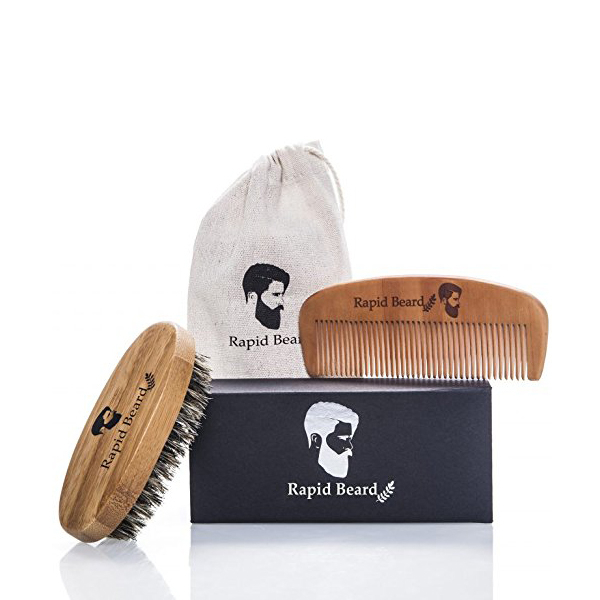 • Beard Brush/Comb: You may not be able to tame the man, but you can tame the beard with the help of this beard brush. Made with 100% boar bristles, this soft yet firm brush exfoliates skin and distributes natural oils throughout your beard for more volume and shine. • Shampoo: Cleanse your beard with this mild beard shampoo. 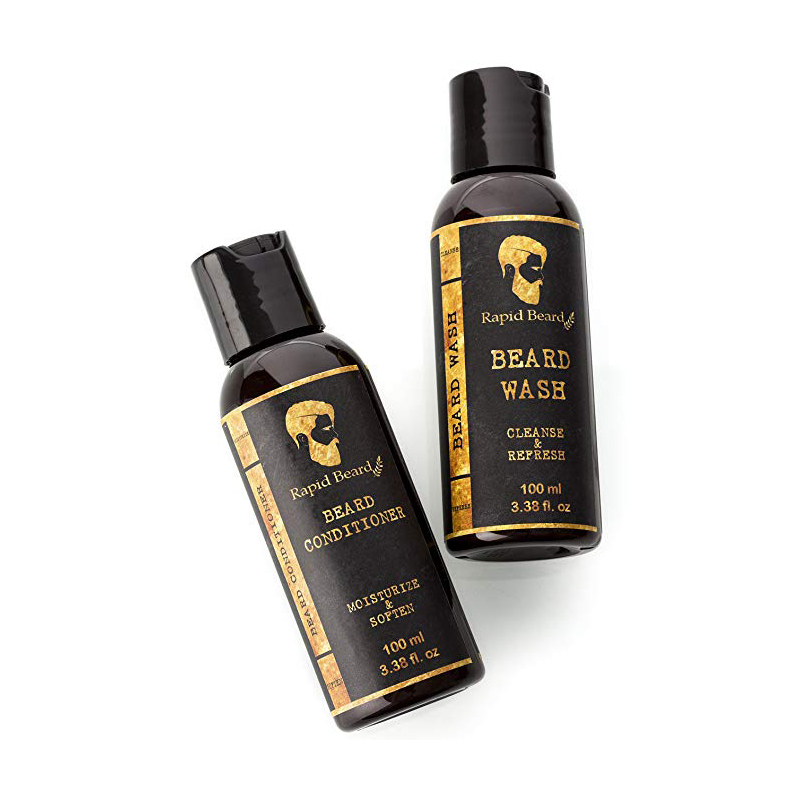 Dragon’s Blood, green tea and chamomile work doubly to clean and calm your skin for less irritation. As the cherry on top, a verbena lime scent leaves you feeling invigorated. You'll never use another beard wash once your try our beard shampoo. • Conditioner: With active ingredients Pro-Vitamin B5 and avocado oil, this beard conditioner strengthens your hair follicles. Aloe vera and green tea works to moisturize the skin beneath your beard to stave off itchiness and the dreaded beardruff. 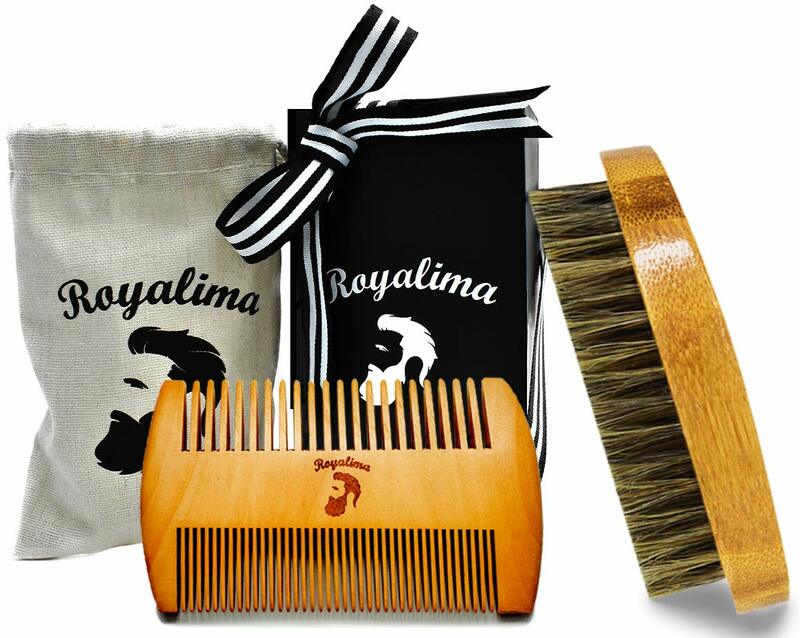 The supplier is ranked number 9 by transactions data in Hair Salon Equipment.